It is difficult to describe characteristics from Dinafem's Cheese, comming from what we know about our strains. This version from the famous Cheese brings unique taste and flavours. 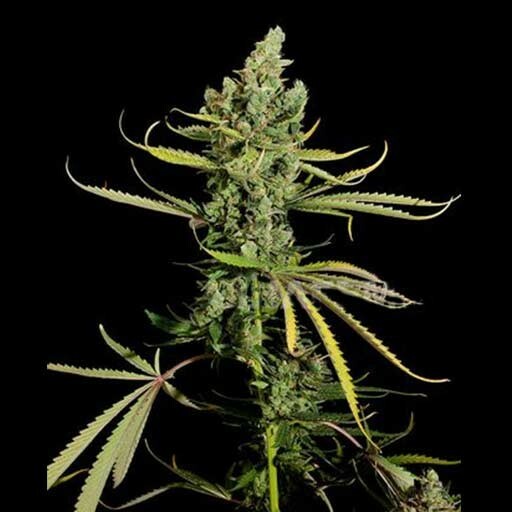 A marijuana strain that has a quick flowering time, and short, with medium to high yields. 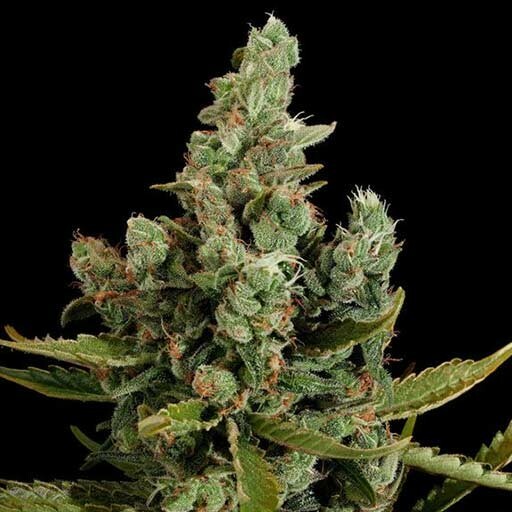 The crossing between the original UK Cheese clone, with an afghani parenta, increases yields from the original strain, keep the same charcateristic taste and aroma. A legendary variety which originated in the UK. Its history is simple and, for many valid reasons, its genetics are the most well-known throughout the country. For countless people in the UK, an essential reference for knowing if a variety of cannabis is worthy is its comparison with cheese. The reason for this? 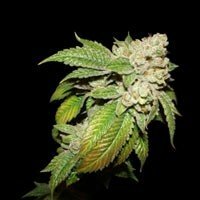 Its intense, long-lasting and aromatically Indica taste of cheese, something similar to a strong, well-cured, vintage cheese, the type of cheese that makes your mouth water when you think of it. 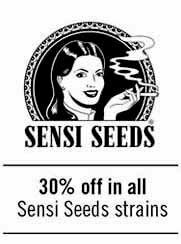 Obviously, there’s more than just flavour to this strain. The coat of crystals which cover the flowers of this aromatic variety is dense enough to induce you to smoke it rather than eat it with bread and a fine wine! It produces a well-balanced effect, a physical and cerebral mixture. Therefore, it contains a noticeable amount of CBD, which softens the amount of THC contained in the resin. 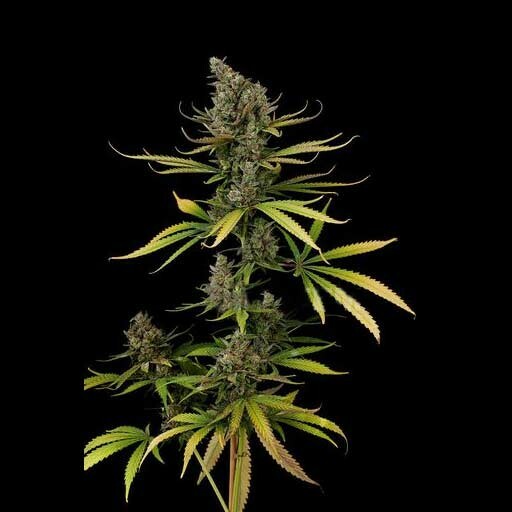 With 8 week flowering and lush heavy harvests, it has been included among the Top Ten by all the coffee-shops in Amsterdam and awarded a prize in the High Times Cannabis Cup, not to mention the tens of thousands of “Brits” crazy about this variety. This all fits in to the scene of success and international recognition that it has obtained. Destiny chose it to be originally developed within the safety measures of an underground movement in the UK, an alternative squatter’s community called Exodus. 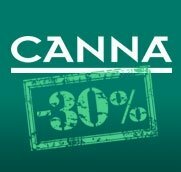 In the 1990s, it became a centre for cannabis activities which was more or less tolerated by the local authorities and which resulted in a variety which is now nº 1 in the UK. 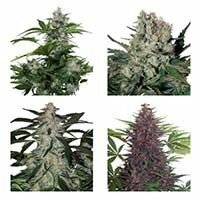 It can be classified as a highly commercial variety, comparable to Big Bud, Skunk#1, Power Plant, or Critical+, as these varieties, together with Cheese, are heavy yielders, quick and compact. However, what is paramount is that this strain captivates everyone that has the opportunity to try it due to its mild taste, medium effect and the overall pleasant feeling it produces.